During the late 1990s, spurred on by the Dot Com Boom, many parts of San Francisco were reeling from rapid gentrification. SoMa, one of the last affordable neighborhoods in the City, suddenly became unaffordable. Many small businesses, non-profits, low-income, immigrant, working class residents and their families that have called SoMa home since the early 1900’s, were suddenly facing displacement. 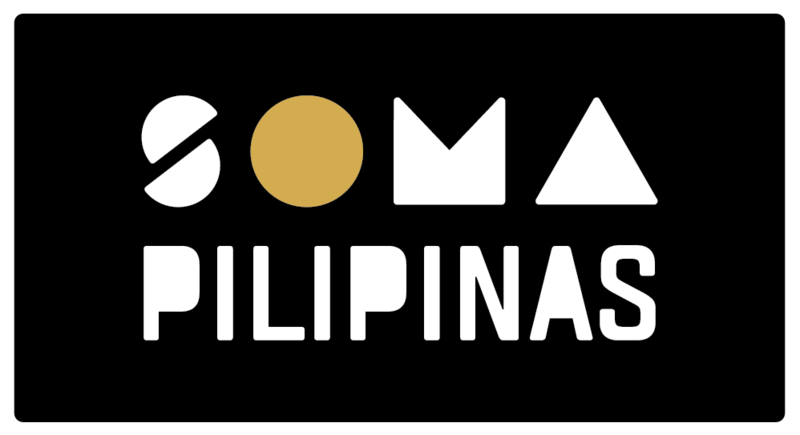 In 2000, as a direct response to the increasing threats in the sustainability of the SoMa community, SOMCAN was formed by community leaders from the youth, senior, veteran, Filipino and housing organizations to address gentrification and displacement issues. SOMCAN built a resident base that would educate, organize and mobilize the neighborhood in fighting for their basic human rights to live, work and thrive in the SoMa and San Francisco. The South of Market Community Action Network (SOMCAN) is a multi-racial, community-based organization, serving low-income immigrant youth and families in SoMa and greater San Francisco since 2000. SOMCAN organizes, supports and informs the SoMa community through leadership development, advocacy, direct services, and referrals. 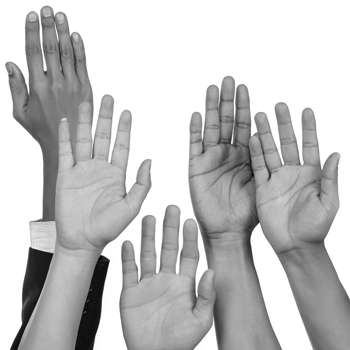 SOMCAN believes in uplifting the voices of immigrants, people of color and low-income communities, so they will be heard in local policy-making decisions and so civic offices are accountable to their needs.